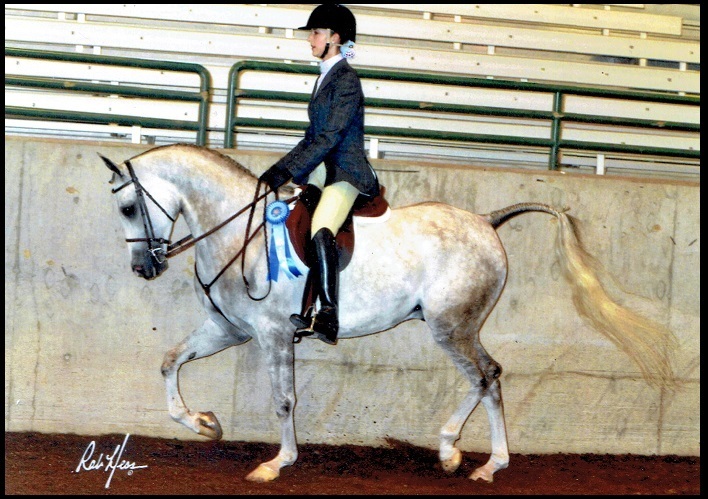 Kendall Utter on “Spirit of Sasha”, purebred Arabian.Trained at Strunk Training Stables for 6 years. She was champion at Arabian Breed shows and at AHA Youth Nationals. 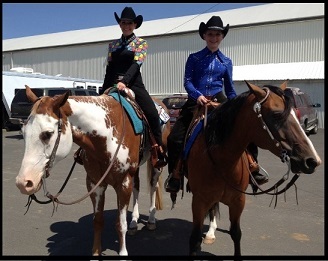 Shelby and Sydney Valaer on “Heeza Painted Image”, Paint Horse and “Hawks Lil Hummer”, Haflinger and POA cross . They have 8 yrs of training at Strunk Training Stables and have won Multiple Hi- Points, WAHSET Medal Winners and Championships at Skamania County Fair, and 4-H WA State Champion. Megan Stucky with “Millennium`s Midnight Lady”, Morgan Horse . Multiple Hi-Points in Open Shows and championships at Morgan breed shows. She trained at Strunk Training Stables for 8 years and was featured in May 2012 Horse and Rider Magazine. 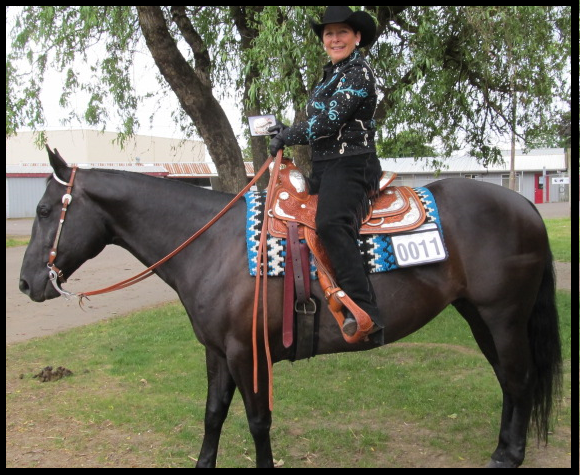 Karen Schmidtmann with “Major Midnite Magic”, Quarter Horse . They have competed in Open Shows and have won Hi-Point Belt Buckles. She has trained at Strunk Training Stables for five years . Kaitlyn Kukula with “Scandias Bonaparte”, Morgan Horse . Championships in Morgan Breed shows. She trained at Strunk Training Stables for three years . 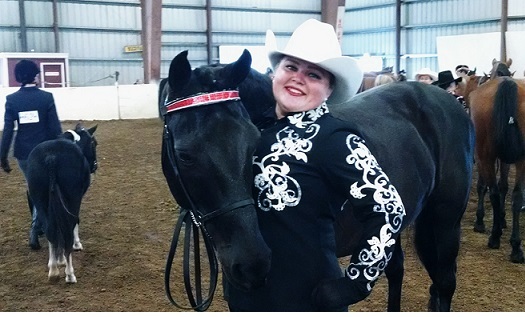 Kaitlyn Kukula with “The X Factor”, Morgan Horse. Championships in Morgan Breed shows. 8:00 am to 10:00 pm for business hrs. 24 hr. on site care for horses.